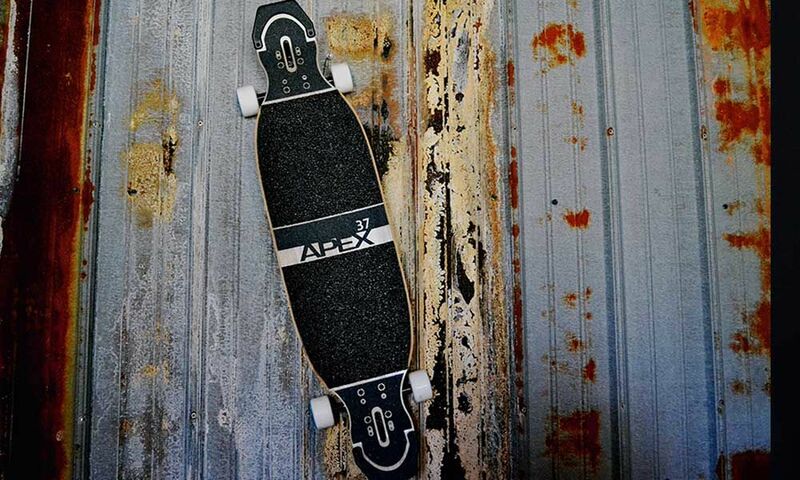 The innovative inspiration that continues to push forward the Apex longboard line has found a new home in the Apex 37 DoubleConcave. After the release of the classic Apex 37 in 2011, we felt inspired by the ground our new construction technologies covered, but we also felt driven to dig deeper. 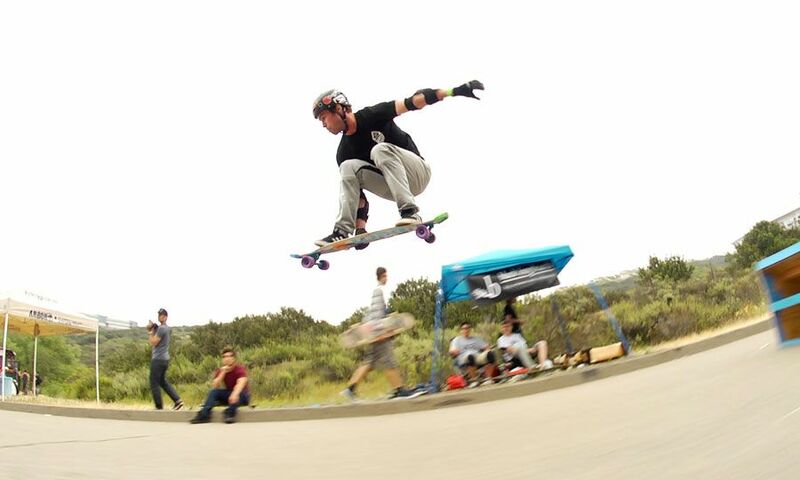 The CNC’d fiber connections allows the board to have the flex necessary to ease trick initiation, but the flex resistance to stomp big tricks and airs without bottoming out or scraping the pavement. Flex: only when you need it, never when you don’t. 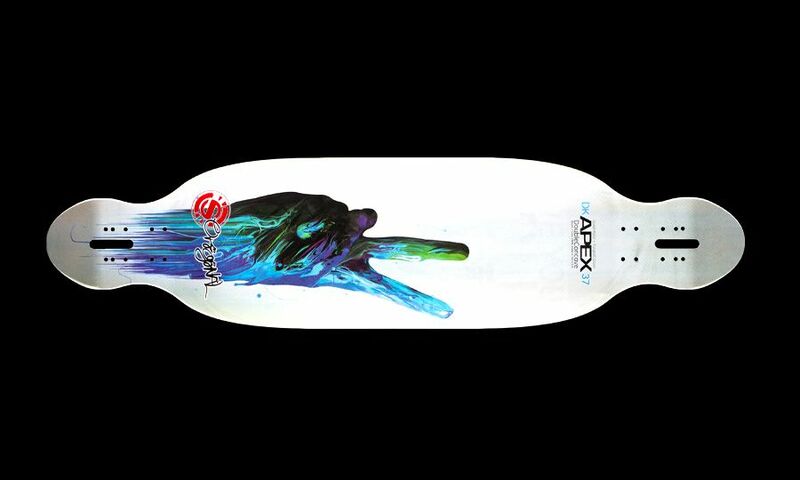 The Apex 37 DoubleConcave is the pinnacle of versatility marrying the well loved and well ridden size of the Apex 37, plus 0.75 inches, with the radical new technologies of the Apex line. The locked in comfort, created by a 0.25 inch micro drop, seals this sweet deal. To push forward our freestyle riding, the Apex 37 DoubleConcave is almost as wide as the Apex 40 DoubleConcave, but it has substantially more concave depth. 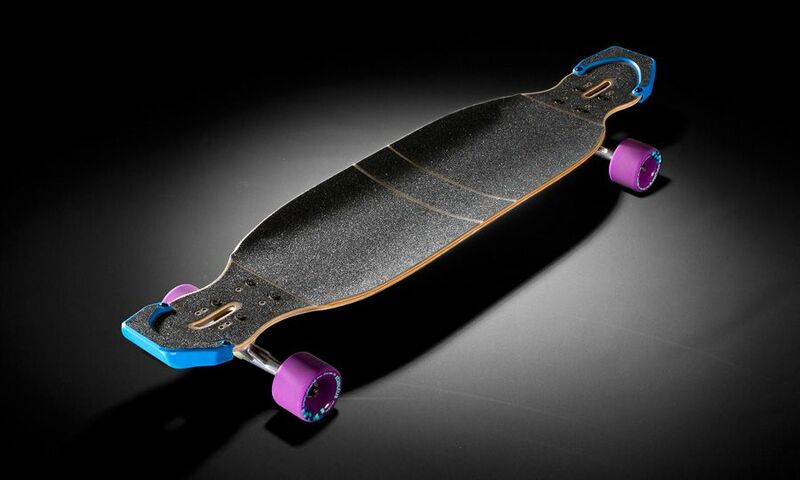 The 40 degree gas pedals add extra spice to keep you sliding for days, and if that weren’t enough, the 37.75 inch size of this longboard is great for smaller riders and those with a slightly less monstrous stance. To add length, pop, and durability, freestyle riders can kick this board up by adding PK Noseguards, which protect and elongate your ride. 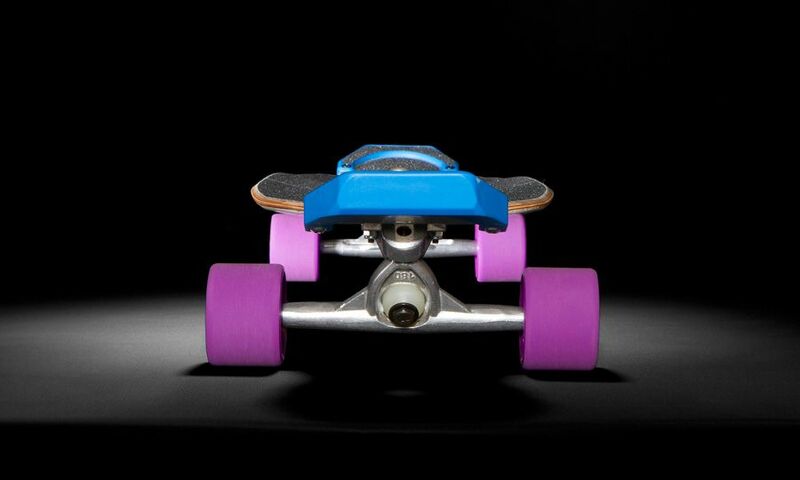 Let comfortable performance continue to re-revolutionize your longboarding. The Devil is in the details. Here's how the Apex 37 DoubleConcave stacks up. Versatility is name of the Apex37 DoubleConcave’s game. 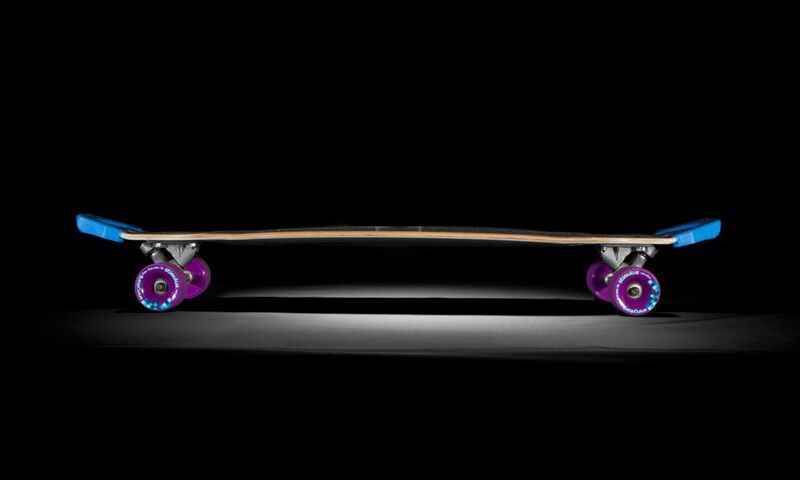 The mixing of longboard disciplines, downhill, freestyle, ramps, and freeride, influences every aspect the Apex 37 DoubleConcave longboard. 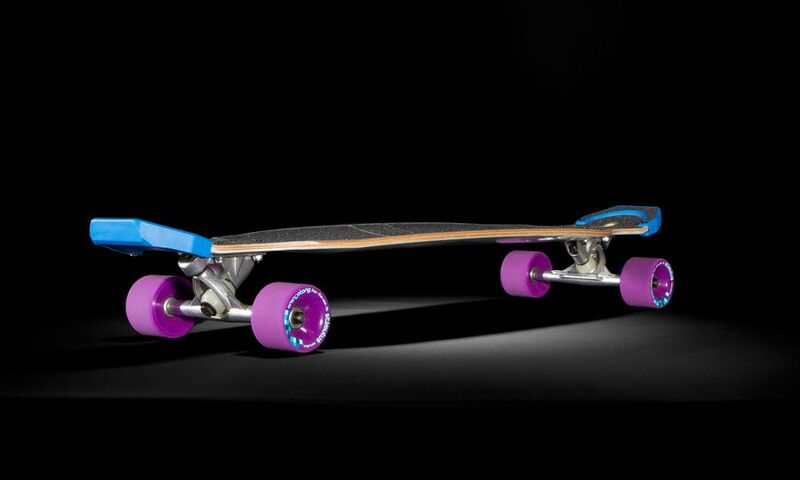 The 0.55 at 9.5 inch of concave mixed with a 0.25 microdrop takes you from slide, to treflip, to kicker, to carve easily and comfortably in one longboard. 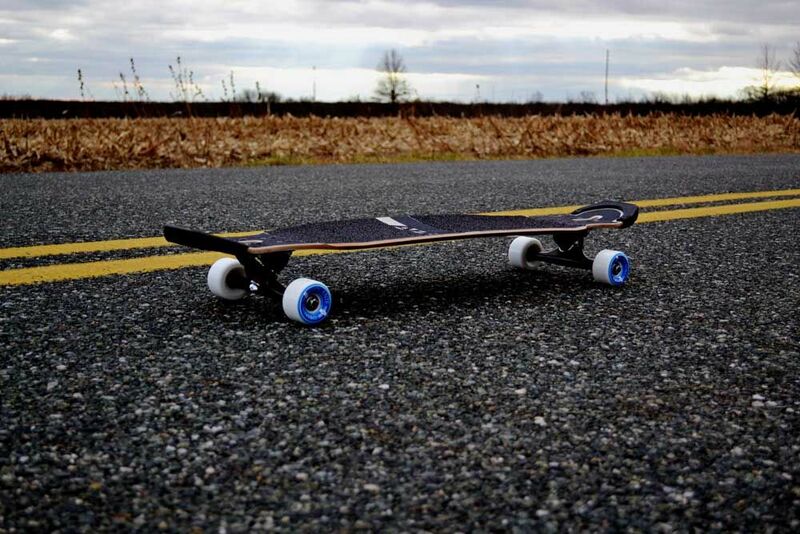 To push the freestyle longboard limits, we added 4.5 inch kicktails to the classic Apex 37; with the optional PK Noseguards, you can extend those kicks further making them a cool 4.9375 inches. The PK Noseguards add superior pop and an insanely long freestyle board life, giving you more bang for your buck. To further extend the life of your board, we polished off the Apex 37 DoubleConcave with 40 degree gas pedals, which keep even more dolla-dolla bills in your pocket. This beautiful new 3 ply maple quad axial with CNC’d Carbon baby weighs in at a light 3 lbs 11 oz, measuring a thin .334 inches; compare that to a 9ply maple board at .600 inches, and the choice is obvious. You’ve got yourself a brand spanking new addition to your quiver. We like to push the limits of our longboards by adding versatility, stability, and control while still staying true to the flatland and hard carving capability native to the Apex. 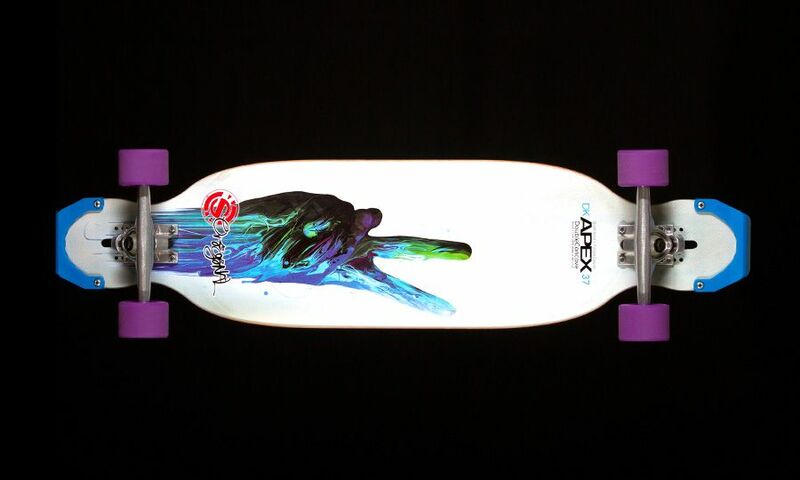 For the Apex 37 DoubleConcave, a 0.55 at 9.5 inch concave was not enough. We dialed it up by adding a 0.25 inch microdrop. 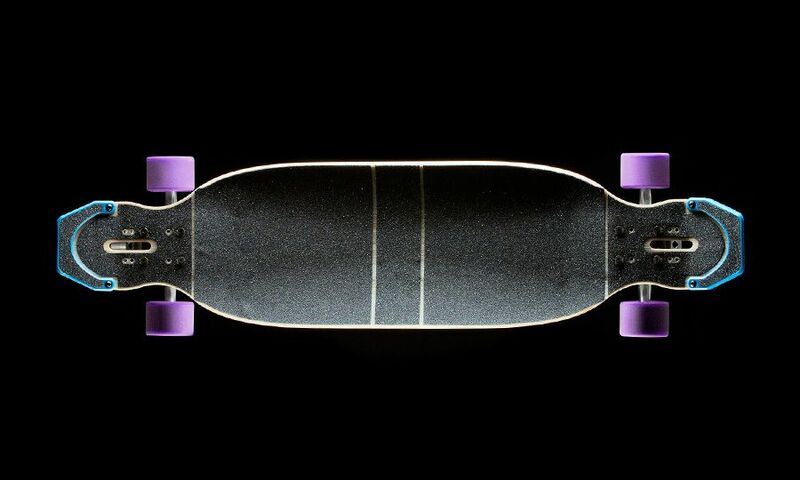 The DoubleConcave has the nimble light feeling of the Apex without feeling hammocky; unlike other longboards that have an invasive drop, the 0.25 inch microdrop is versatile enough, so riders at any level will feel comfortable.